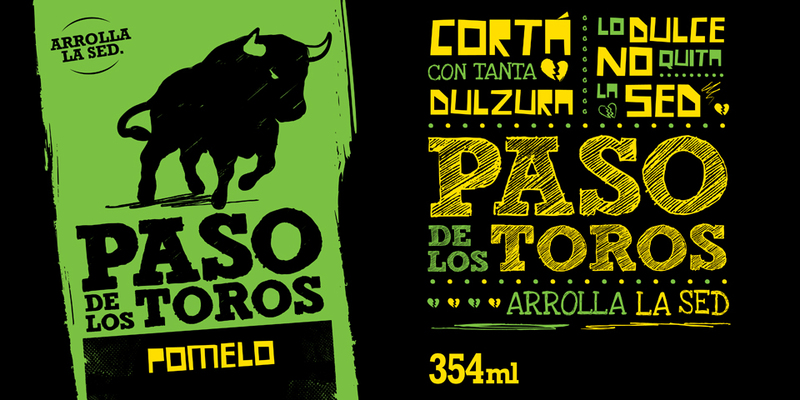 BridgerConway contributed to Paso de los Toros brand positioning process as the best thrist quencher. 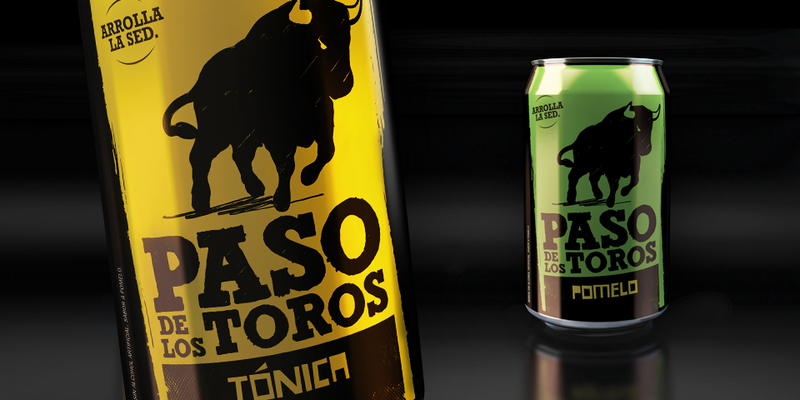 BridgerConway contributed to Paso de los Toros brand positioning process as the best thrist quencher. Its claim is “Cut out the sweetness. It doesn´t quench your thirst”, and it has a smart but acid and ironic tone, typical of this brand. 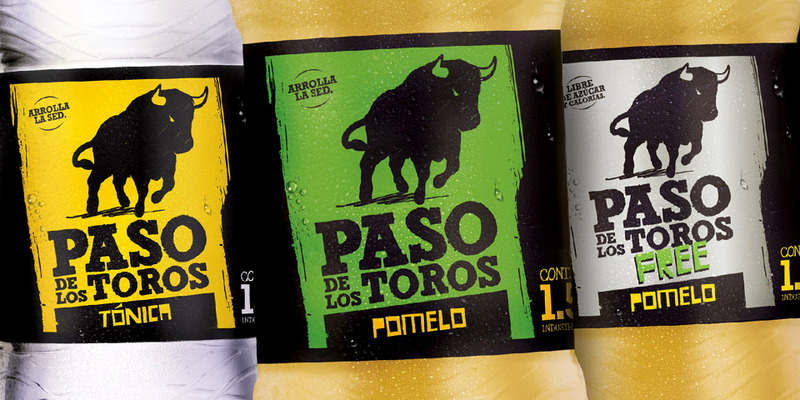 With a new label, Paso de los Toros used a more urban gesture language that generates its own, young and unique identity, emphasizing the irony and fun the brand proposes in its communication campaign.